When you want iPhone 6 cases, you want something unique, and that is exactly what you get when you go through VivoPrint. 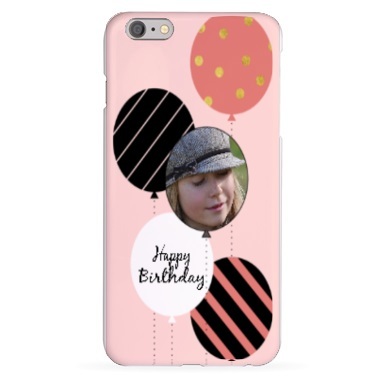 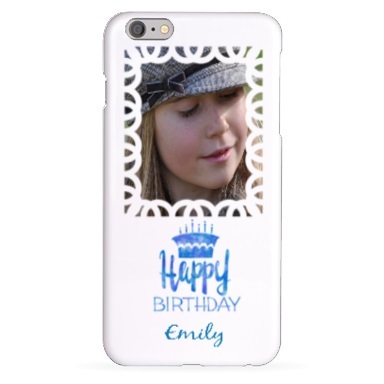 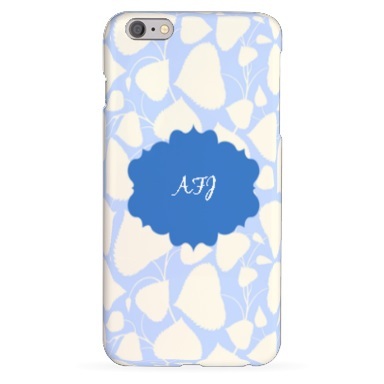 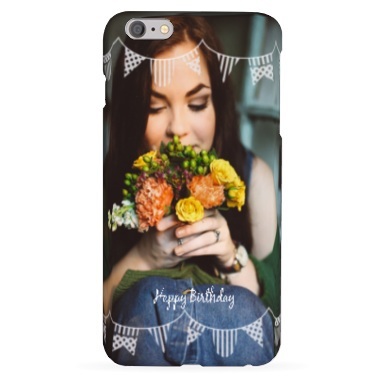 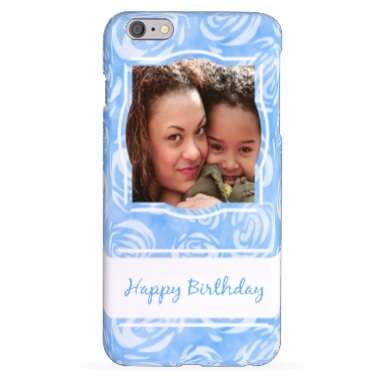 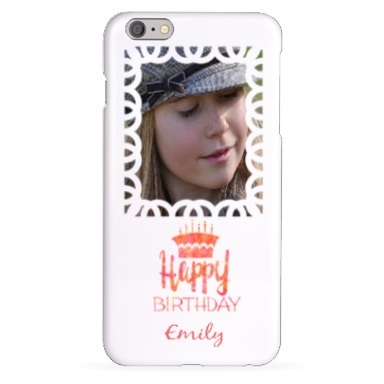 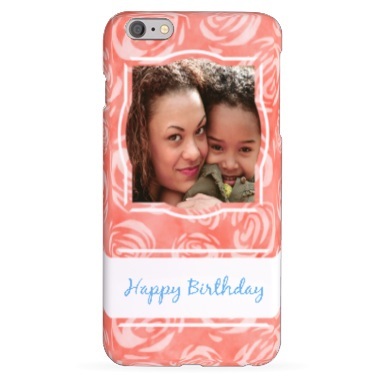 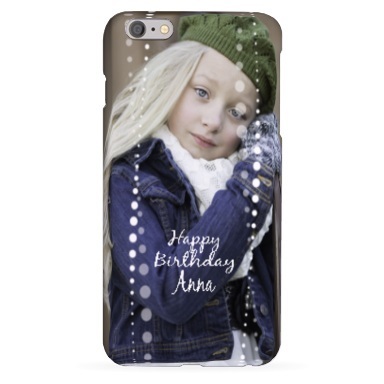 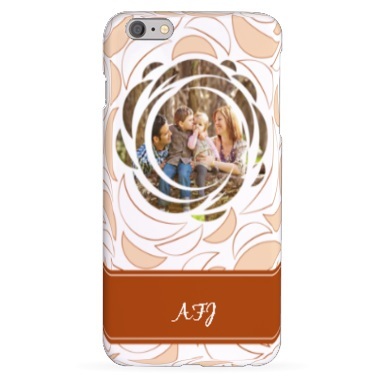 Protect and personalize your new Apple iPhone 6 by ordering a unique and cool case using your own photos today! Live your life loud by designing your own customizable, new iPhone 6 cover. 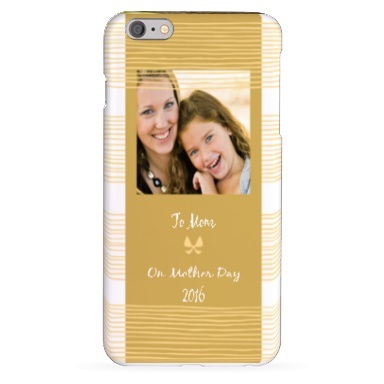 Showing off your taste and style with your newest iPhone 6 now!